Thorgills Prime is a revolutionary service that allows clients complete piece of mind. In its most basic format, the Prime service allows Thorgills to enter into a tenancy as the tenant, guaranteeing the rent for the duration of the agreement. We then become the sub landlord for the property and are able to utilise the property within our corporate and relocation department, covering a selection of different offerings; including short let tenancies, serviced apartments and individual ASTs. The West London lettings market is rapidly evolving, as a business hub for much of the world we must be able to provide accommodation that caters for everyone. 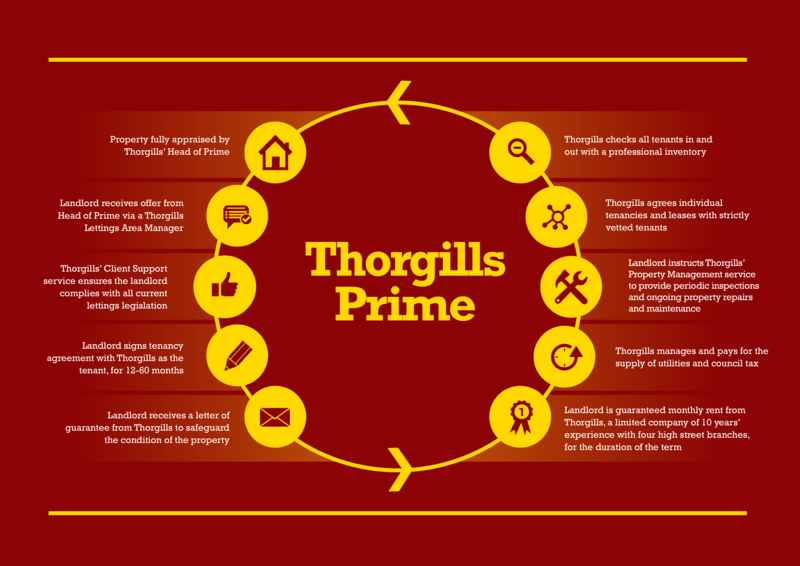 With the introduction of the Thorgills Prime service it ensures that our landlord clients are able to maximise their return with the security of Thorgills as a tenant.